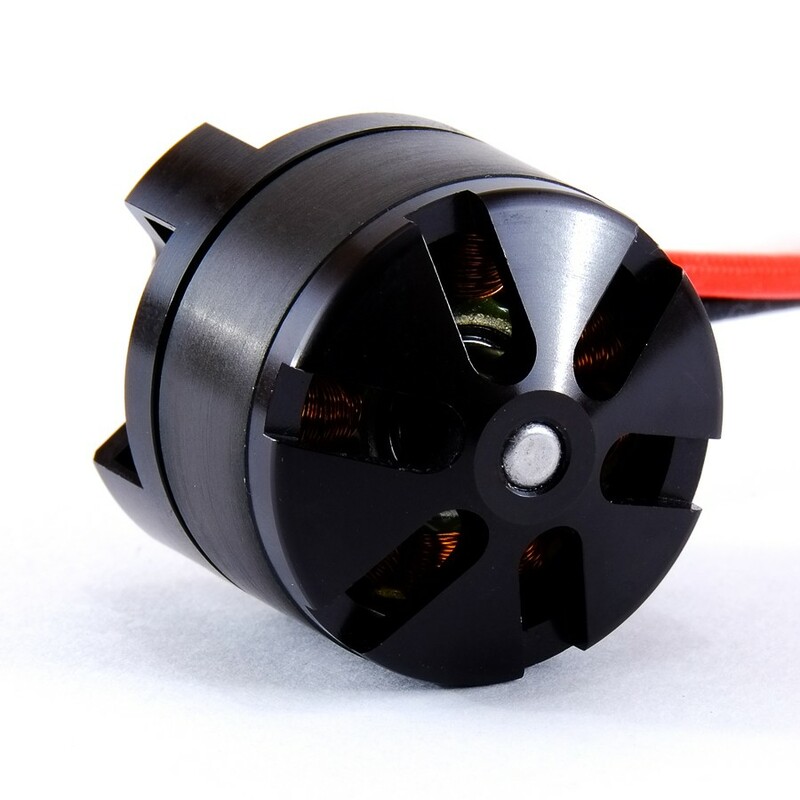 Do you need a small and light motor for your vehicle, but do not want to sacrifice torque? Do you need the finest sensorless low speed control? The Revolver Snubnose 540 is an extremely lightweight choice with exceptional startup and feel that rivals brushed motors.